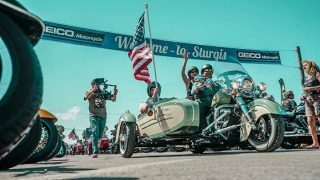 Indian Motorcycle has again joined forces with the “Veterans Charity Ride to Sturgis”, a nine-day riding adventure that provides veterans a chance to use motorcycle therapy as a way to decompress from the challenges of post-war life. 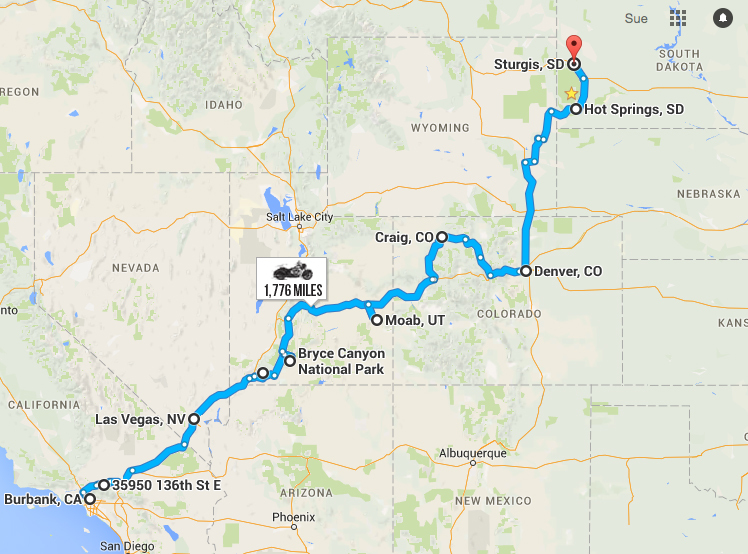 Twenty deserving veterans and veteran mentors will join this year’s Veterans Charity Ride to Sturgis. 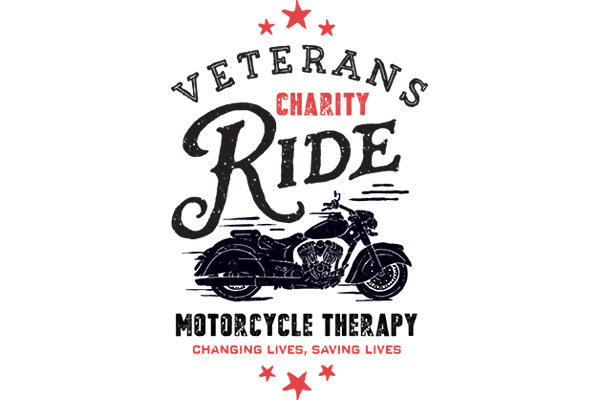 Additionally, organisers are offering two post-9/11 veteran heroes the chance to participate in the ride via the Hero’s Ride of a Lifetime program, which enables the public to nominate these two veterans. One space will be given to an ambulatory veteran motorcycle rider (proof of motorcycle license endorsement and sufficient riding experience required) and the other space will be given to a severely wounded or amputee veteran to ride as a sidecar passenger (no motorcycle experience required). Submissions are now being accepted online (here) with the selections to be announced July 4. Rolling out of Los Angeles on Friday 28 July on Indian motorcycles, trikes and Champion Sidecars, the ride provides participating veterans the opportunity to work toward overcoming their post-war challenges while out on the open road. Riding through the most scenic back roads of the western United States, veterans will not only experience the great outdoors and the beauty this country has to offer, but also make stops to meet with other veterans, supporters, riders and participate in various adjacent adventures. 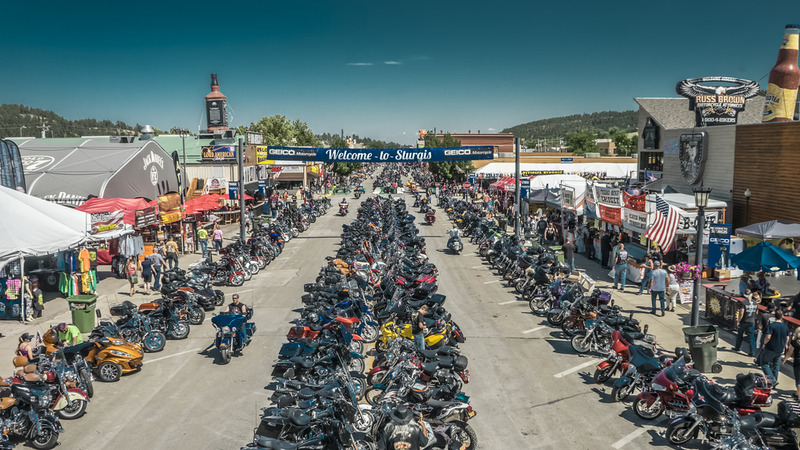 Upon arrival in Sturgis on Saturday August 5, the group will be treated to a special Heroes Welcome before taking part in a week of activities that further solidify the brotherhood and sisterhood formed during the ride. 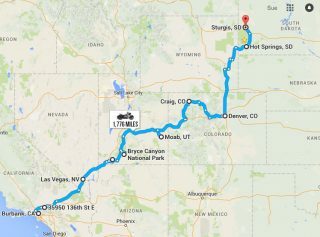 The Veterans Charity Ride to Sturgis was conceived and developed by veteran Army Paratrooper Dave Frey and Emmy Award-winning producer and director Robert Manciero of Full Vision Productions, leveraging the therapeutic effects of motorcycle riding to create an adventure of a lifetime for wounded veterans. Primary sponsors of the Veterans Charity Ride to Sturgis include Indian Motorcycle and Champion Sidecars & Trikes, with additional sponsorship and support provided by Monster Energy Drink, Cycle Gear, Nordic Components, Russ Brown Motorcycle Attorneys and the Sturgis Buffalo Chip. 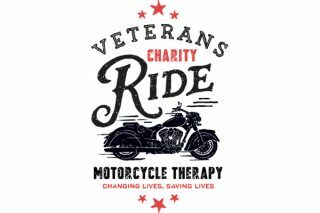 Veterans Charity Ride (VCR), started by veterans for veterans, is a non-profit organization that uses Motorcycle Therapy and holistic programs to provide a healing and life changing experience for wounded, severely injured and amputee veterans from all branches of service who need support. 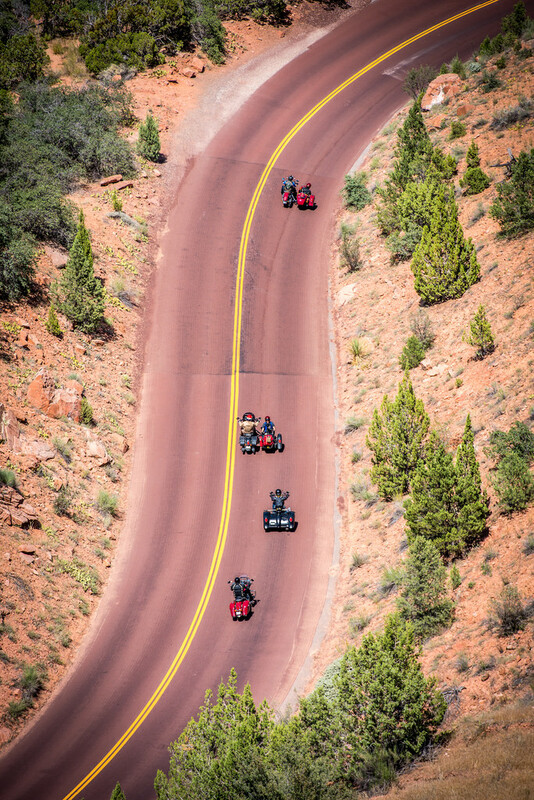 VCR provides veterans motorcycle therapy excursions through the most beautiful scenic back roads of this great country, exploring America, getting our veterans outdoors, connecting veterans with mentors and other veterans, groups and supporters. VCR programs include; MCT – Motorcycle Therapy Rides & Excursions, WELL VET – Veteran Health and Wellness Program, TRUSTED VET – Veteran Mentor Program, SAFE VET – Veteran Motorcycle Safety Program,, SPEC OPS – Special Events and Activities for VCR veterans, VET FAM – Veteran Family Support Program, and MOTO DONO – Veteran Motorcycle Donation Program. Located in La Crescenta, California, Full Vision Productions was founded in 1994 by producer/director Robert Manciero. Since then it has grown into a full service production company and agency with 11 Emmy awards and several festival awards to their credit. Originally specializing in extreme sports, Full Vision Productions has expanded into commercial, promotional and documentary film work for networks, major corporations and government agencies. Please visit www.fullvisionproductions.com for more details.